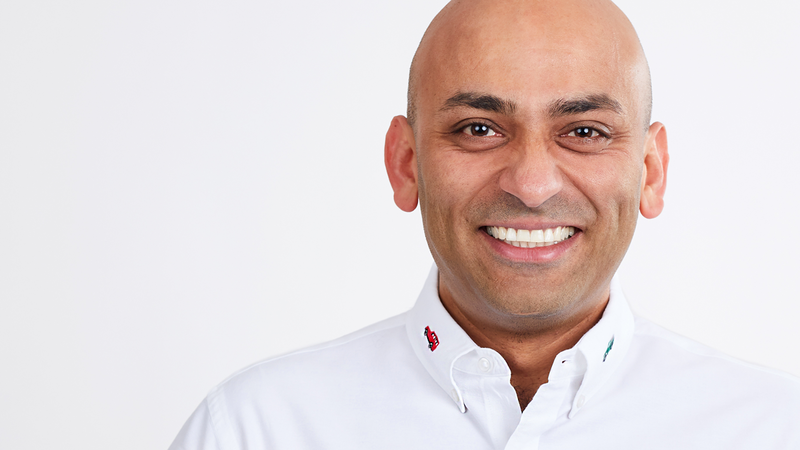 Rakesh Tondon is the CEO & Founder of Le Tote, a clothing rental subscription service featuring top fashion brands that helps women achieve the rotating closet of their dreams — all while minimizing clutter, buyer’s remorse, and laundry. 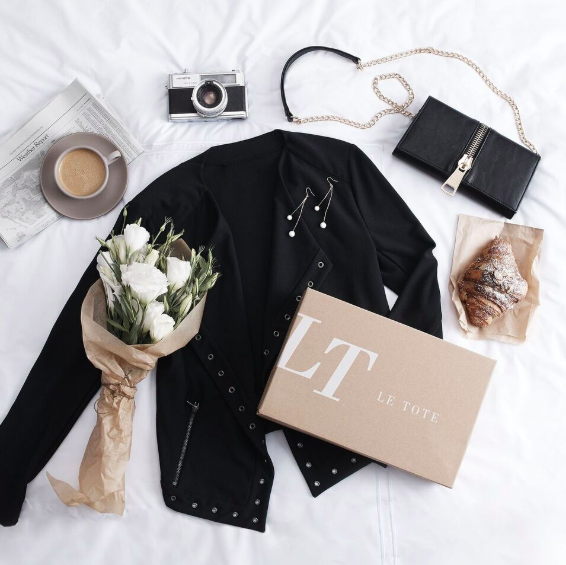 Founded in 2012 and based in San Francisco, Le Tote was one of the earliest subscription and clothing rental services to hit the market —since launch, its cultivated significant traction and proven its staying power in a competitive segment of the fashion market. 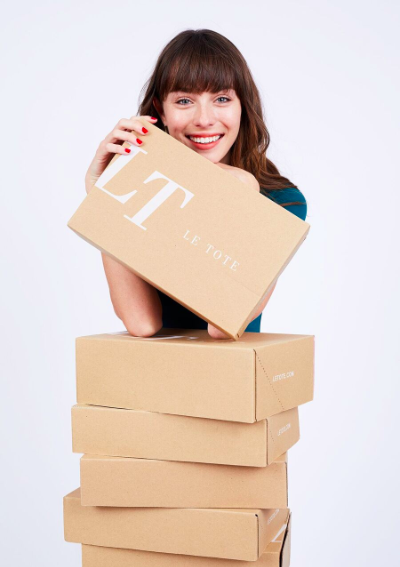 This past November, Le Tote, raised its Series C round, with total funding at $62.5 million. 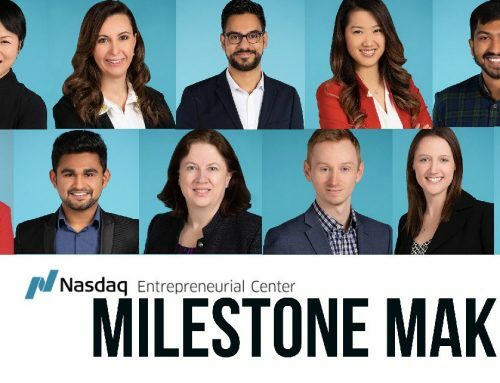 Tondon took a moment to update the Nasdaq Entrepreneurial Center on his journey as a founder so far. For you, what does the word, “entrepreneurship” mean exactly? RT: For me, entrepreneurship means the freedom to do and the ability to create opportunity and impact. Can you describe the “a-ha” moment that made you realize the concept of Le Tote? RT: The moment the lightbulb went off was when I realized what my wife was doing to get a variety for maternity clothes when she was pregnant. She was sharing with close friends and her siblings. This is also something I saw my sister and some of her close friends doing — borrowing and swapping with each other to get variation. I realized that these were different women, in different phases of their lives, in different geographies, yet they all wanted the same thing: variety. And they were getting a degree of variety by sharing/swapping clothing and accessories. That’s so fascinating. And what’s is the biggest experience or lesson gained on your mission so far to bring variety to your customer? RT: At a startup, every day I have learning moments. One big learning moment was when we brought very senior people on to the executive team to help run certain groups. These were individuals who were coming from multi-billion dollar companies to a startup and I had to now step back, teach them what I knew about the business, trust them to do the right thing, watch them make decisions, allow them to make their own mistakes. This was a hard thing to do but an important one as the business scales and operations become more complex. How do you see Le Tote changing the landscape? RT: We started out with a mission to make fashion accessible to everyone, every day. We allow women to rent clothes and accessories that they wear on a daily basis at a fraction of the cost of owning these pieces. This gives women the ability to save money, look good and, most importantly, feel great. RT: If I knew how complex this business would be I would likely not have started it, but I’m glad that we didn’t know that. This is a really complex business with a lot of moving parts, and I didn’t appreciate all the complexity until we were a few months into the business already. RT: Build a business that creates value for the world. Make things that people will pay money for. These are 2 of the best pieces of advice I got from other friends, founders and investors that have stuck with me. When people pay money for a product it gives an entrepreneur a sense of product/market fit. We wanted to create a dramatic difference in the way people think about fashion and their lives, and I think we’re disrupting that in a very big way – offering convenience, drastically reducing waste and giving women variety for their fashion needs every day, all at a fraction of the cost of ownership. RT: The early days were very fun, but very hard. Assembling a team was one of the hardest things I have ever done. Culture and mission are your biggest superpowers, and trying to precisely understand the types of people to bring on early that will fit the team’s culture, that are excited about the mission, is what one should focus on. Build a team of doers rather than managers and planners. Focus on the types of people that want to build, need minimal direction and are resourceful. 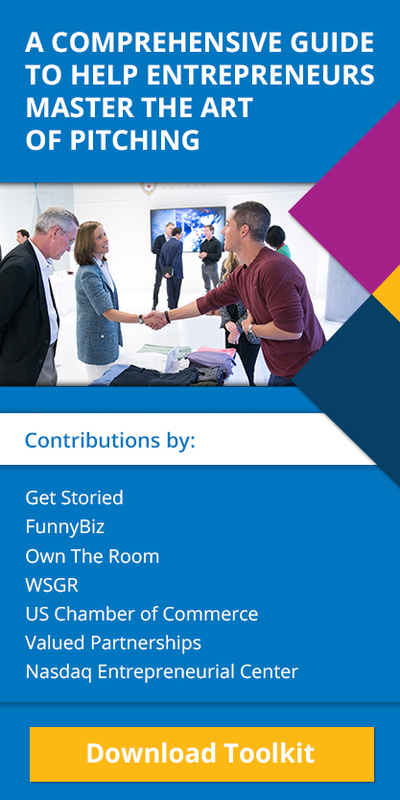 RT: Having a good co-founder and other confidantes is really important. It’s important to have a stable group of people whose advice you can rely on. The best advice is often from people who know and understand you, the business and its challenges. I’ve found that in the face of adversity, the team rises up more than one expects. RT: Success is different at different stages of one’s life, and it’s also a moving target. 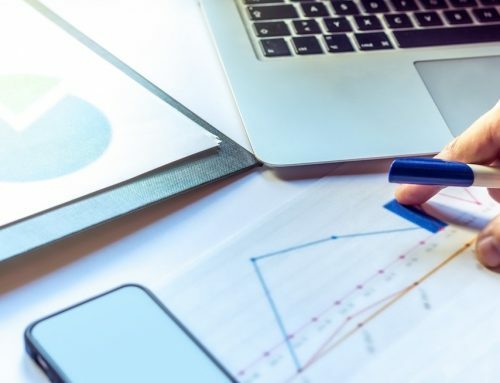 Today, success to me is continuing to grow the company and getting the company to profitability by Q2 of 2019. If it’s an important goal for us we need to make sure the company is aligned on that goal and empower teams to come up with ideas to get us there. What is your proudest and darkest moment so far? RT: The proudest moment was when we hit a certain revenue goal which seemed really hard in the early days, and we celebrated that in a big way with the entire company. There have since then been a lot of proud moments for us, and I continue to be amazed at how such great people are attracted to our mission and want to come and join our team at Le Tote. The biggest low is letting someone important go, and for no fault of their own. With the marc h towards profitability, it was hard to let people go. These were incredibly smart and capable people that just didn’t fit in the company anymore. This was a dark and heavy moment for both me and my co-founder specifically. Thank you for sharing that. So a lot of entrepreneurs continue to perfect their daily routines to support their work and greater vision; tell us your morning routine or ritual that grounds your work each day. RT: I like to wake up early in the morning. My days from my past life in investment banking prepared me for this, so I wake up early, before my kids, so that I can catch up on my emails before I start the day. I write my To-Do list on my evernote, and it’s usually less than 5 things. I believe I need to focus on the most important things first rather than working on the easiest things first just to get through the list optically. About 2 years ago, I included a workout in my daily routine and now I work out 5 days a week — which helps me deal with stress. I try to do this even when I travel or I’m on vacation, as much as possible just because it prepares me for the day. RT: I like being around people, and I want to share our success with other people. We have brought in other team members with that quality as well. I hope people will remember me as someone who deeply cares about other people, and is an empathetic leader that wants to make a difference in other people’s lives.